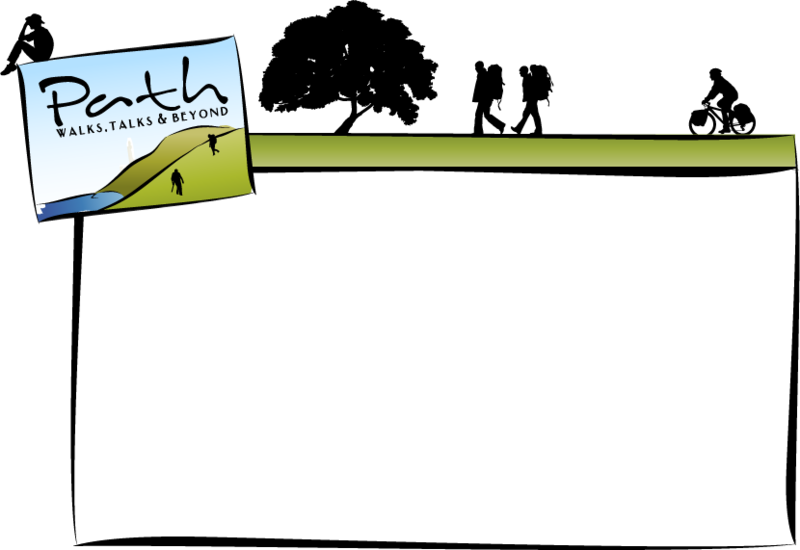 Take the family to a luxury and child friendly holiday in Puglia walking, cycling and having fun with your kids. Why Puglia is the perfect family holiday destination? 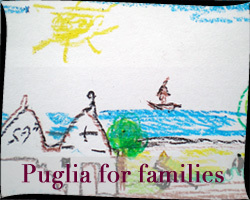 Puglia has the perfect recipe for happy family holidays. In Apulia with the babies, enjoying the crowdless countryside and ecrystalline water with your families, enyoing bike rides and country walks while your kids have fun being creative and exploring the surroundings with our knowledgeable guides and baby sitter. 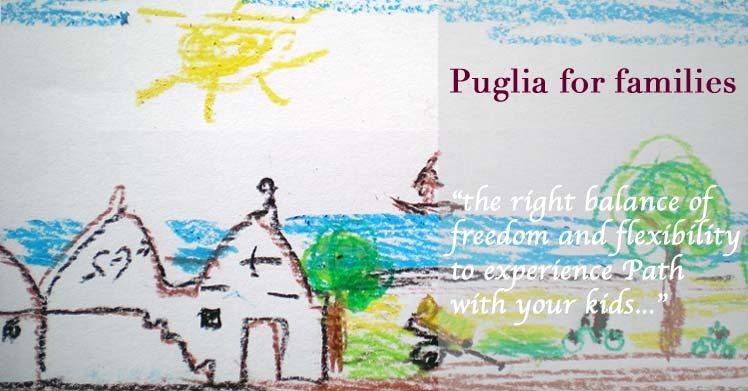 Puglia Highlights for Families Parents can stay with your children but also enjoy a precious few hours together, exploring the hill towns, churches, markets and restaurants, and have as little or as much childcare as needed. Day 5: Explore Alberobello Unesco town on segways and learn how to make mozzarella at local diary. 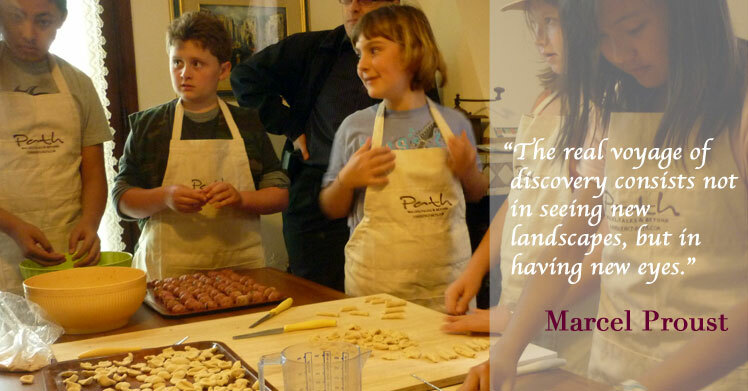 On this bespoke family trip to Puglia you'll be able to enjoy your bike rides and walks while the kids will enjoy a pizza making workshops, and visit the local sport and water parks. The white clean sand and safe shallow water, guarantee very high standards of cleanliness and safety, as the hotel's beaches have professional beach lifeguards. A wide selection of activities, sports facilities, watersports, excursions and boat trips for the kids will keep your family holidays varied.